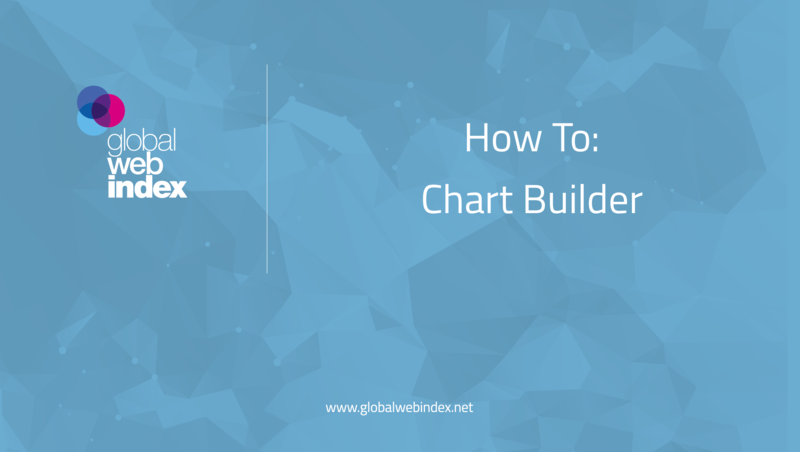 The GWI Chart Builder is our charting and data export tool that lets you quickly query our data through the lens of your target audiences and build the insight you need. Choose Your Filters - Build custom charts and graphs using your own combinations of audiences, countries and other filters. Visualize Your Data - Present the data as tables or graphs saving queries and bookmarking your analysis along the way. Export & Share - Export your data in raw format, or as complete data packs with pre-formatted charts, trends and segmentation. Watch the below video for a 60 second overview of using Chart Builder - please ensure you turn your sound on. Explore the platform further with our step-by-step guides for each section.